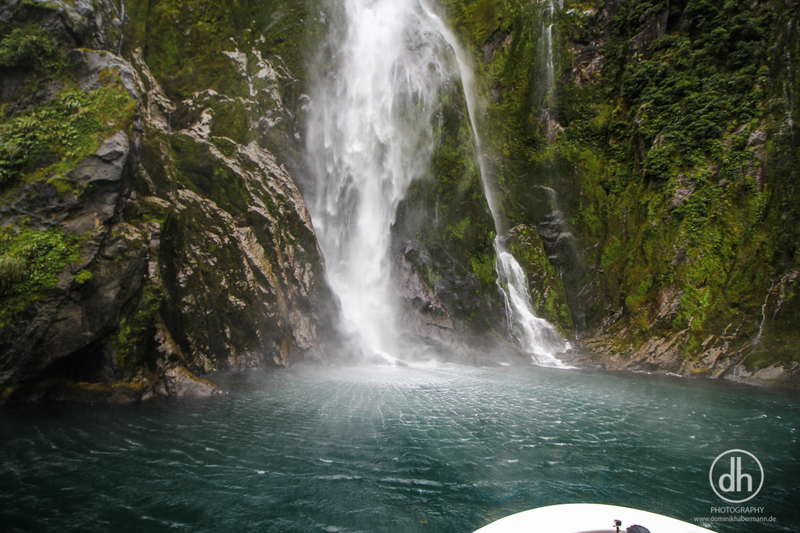 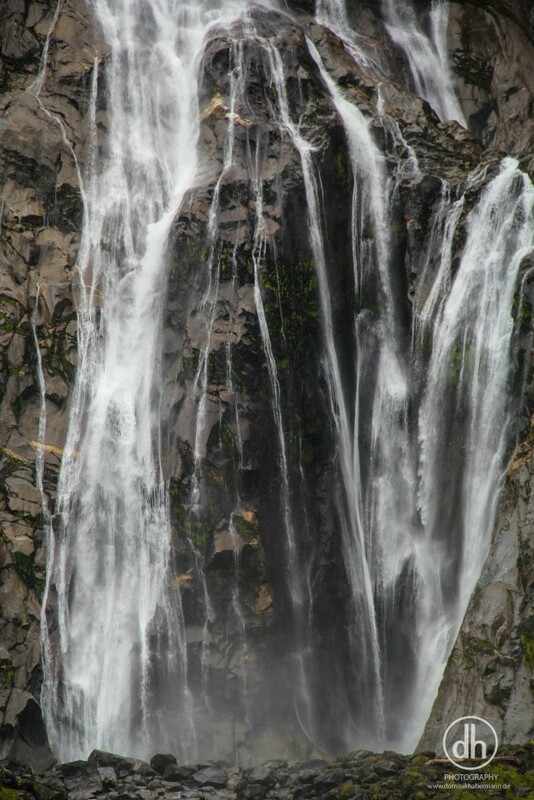 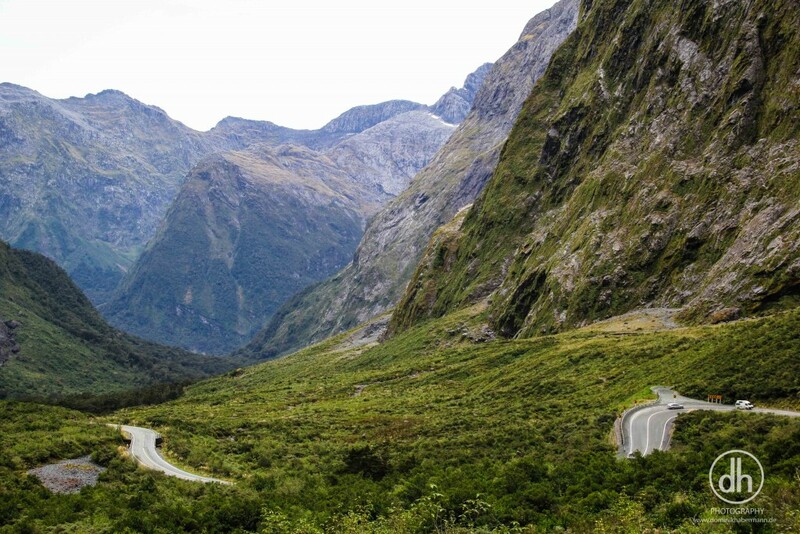 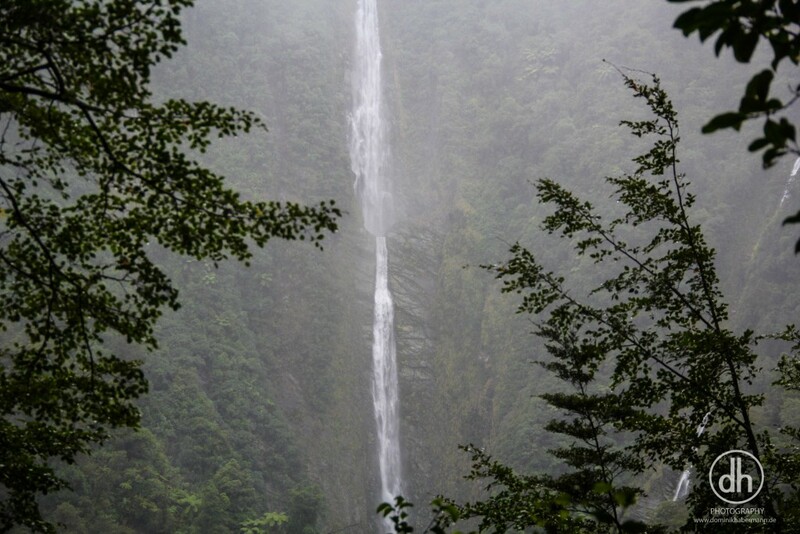 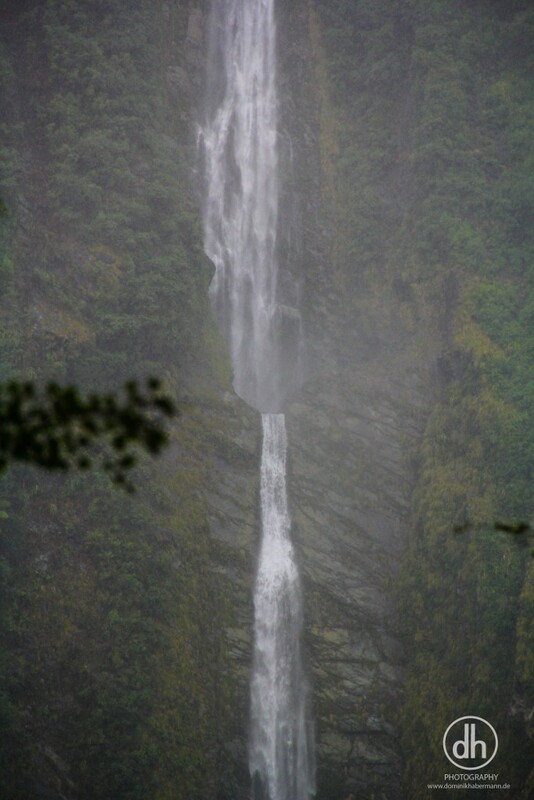 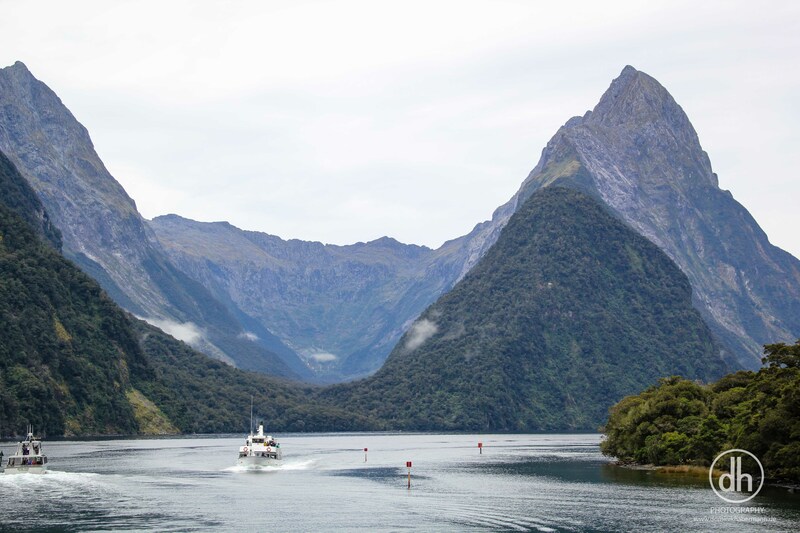 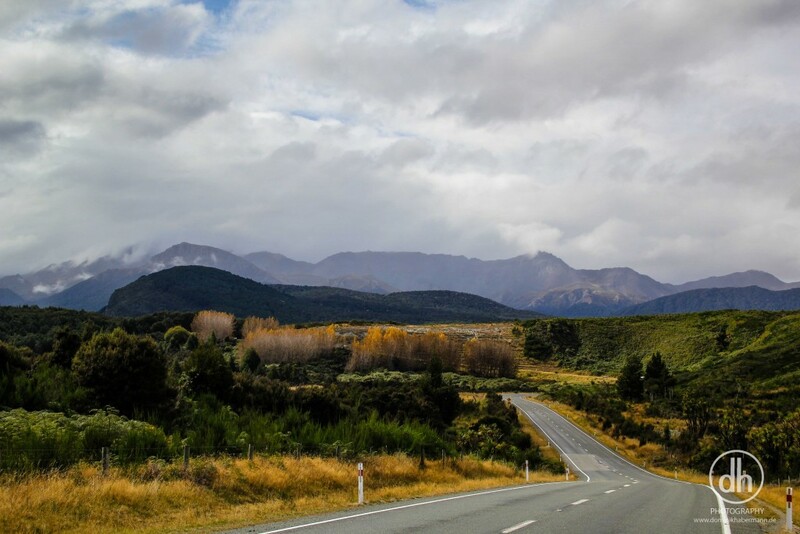 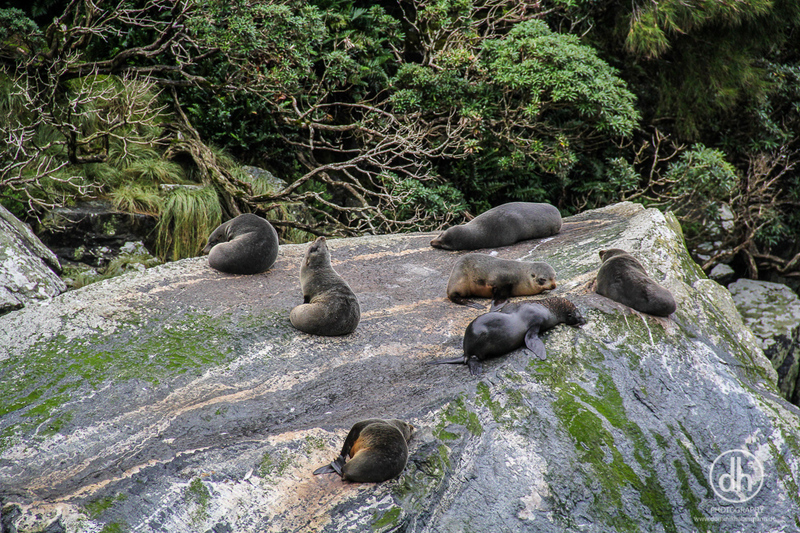 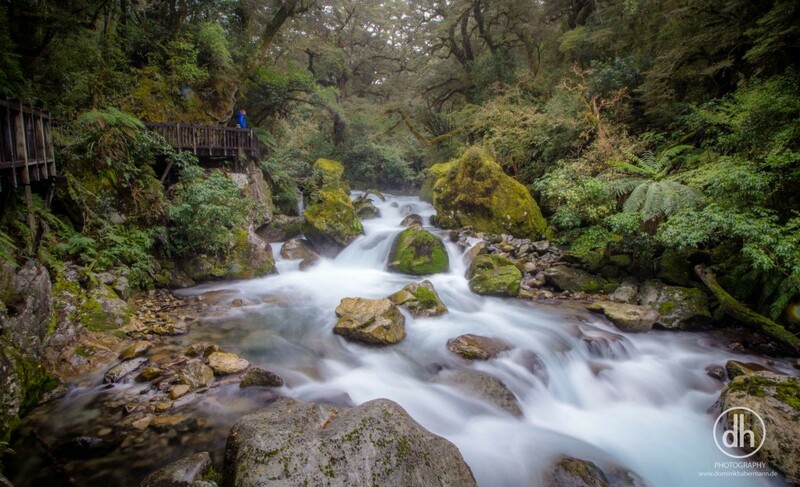 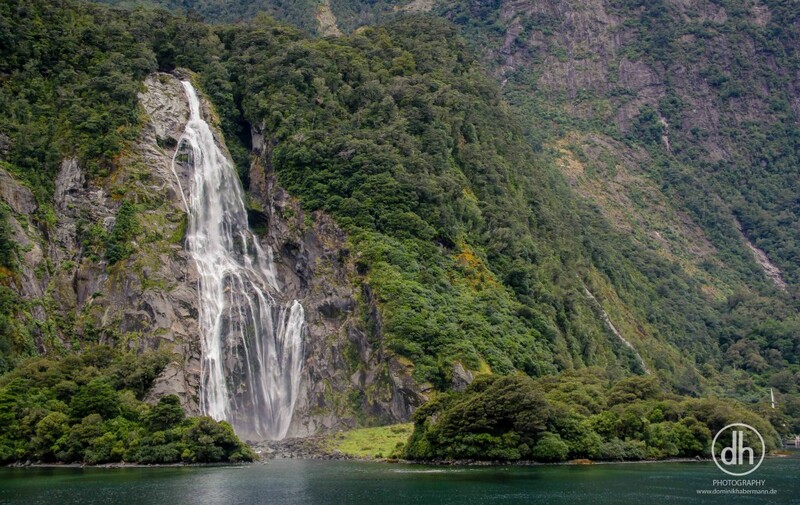 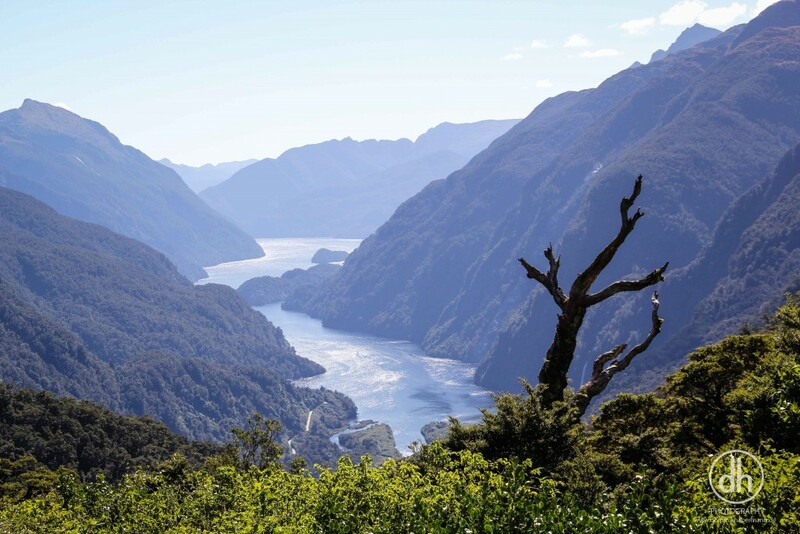 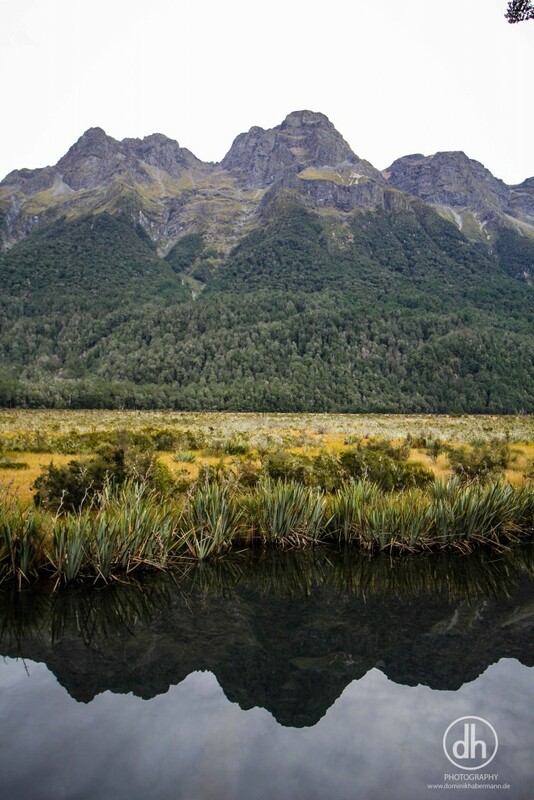 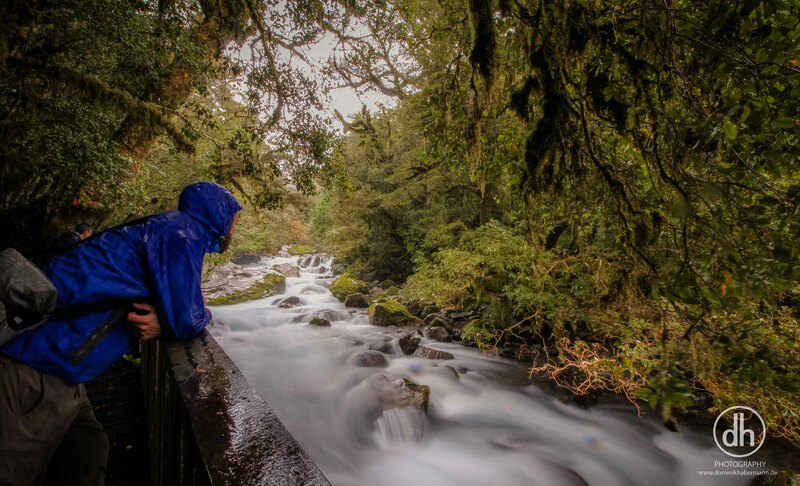 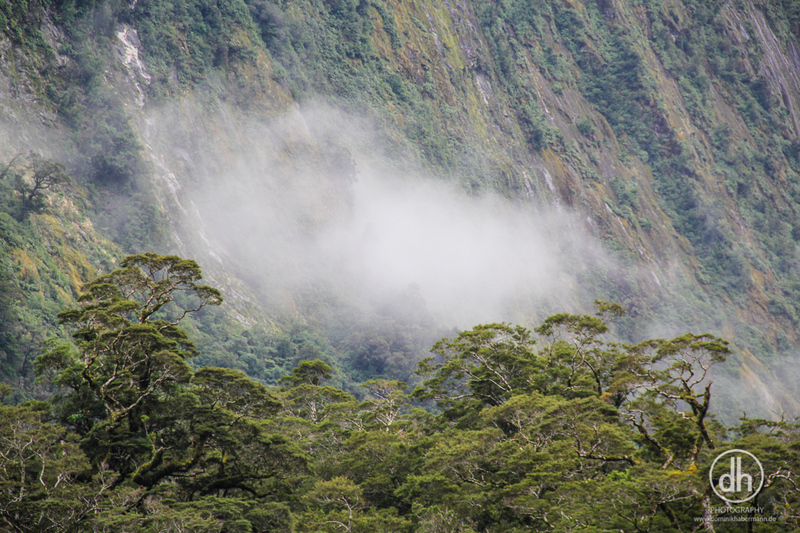 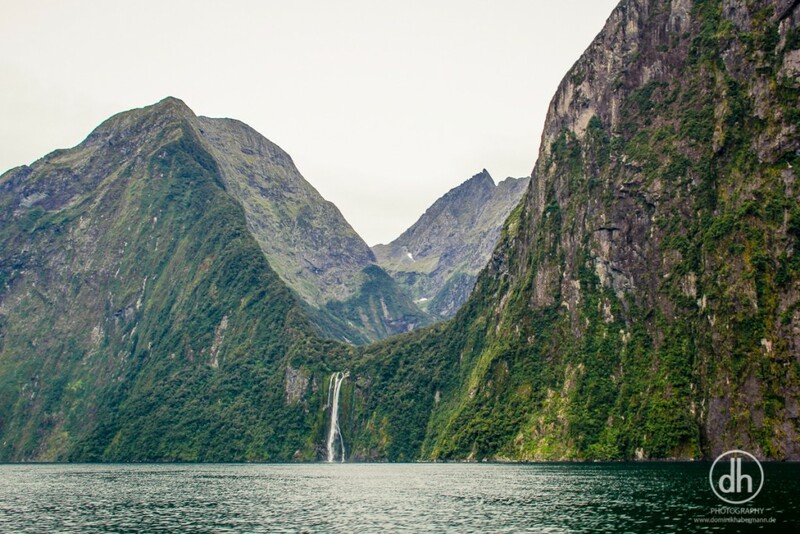 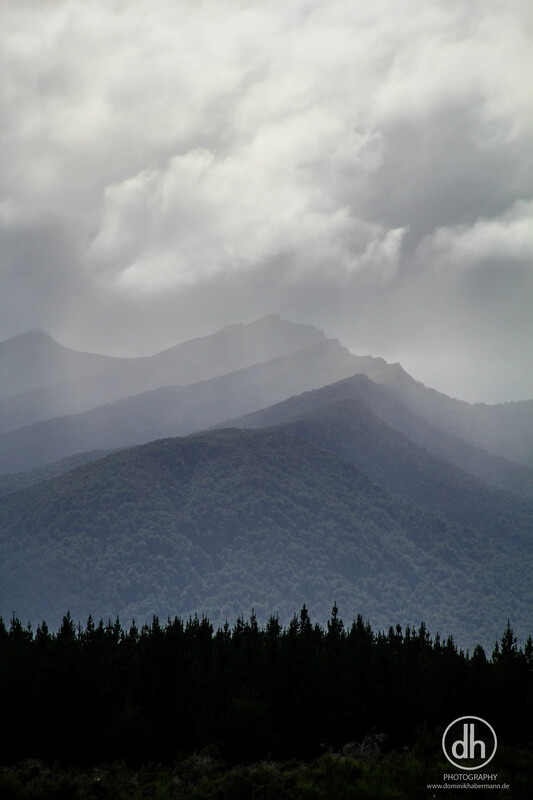 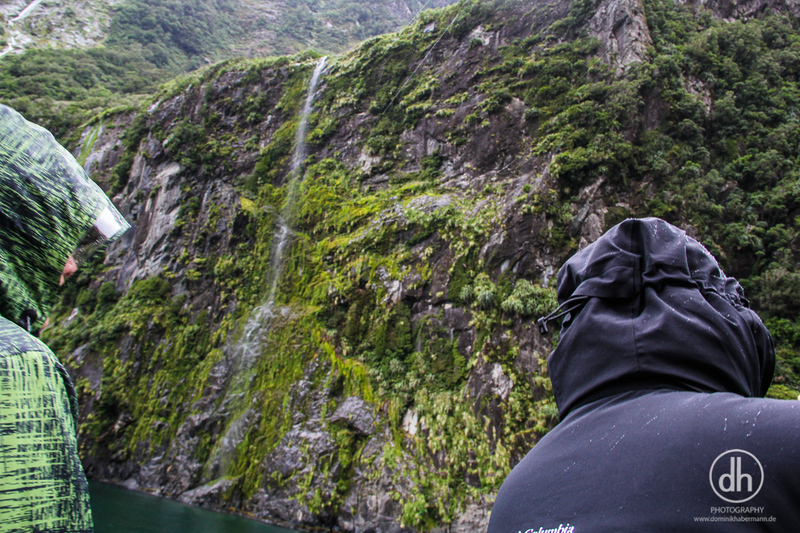 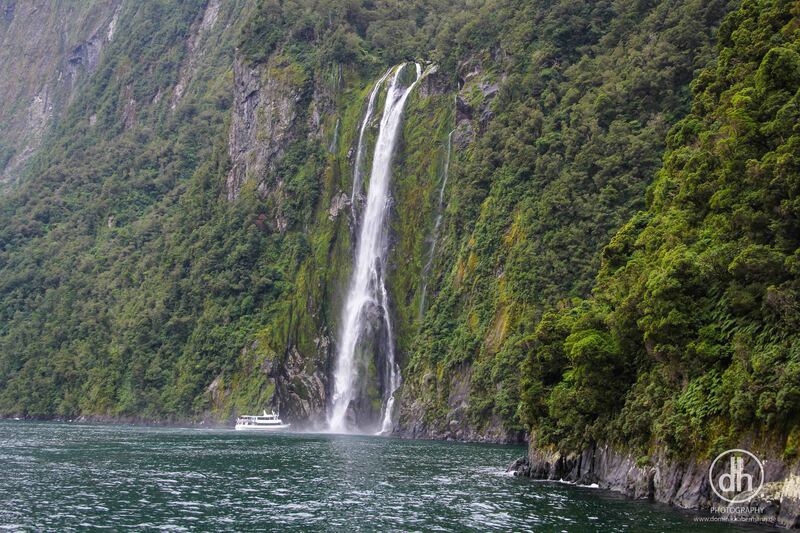 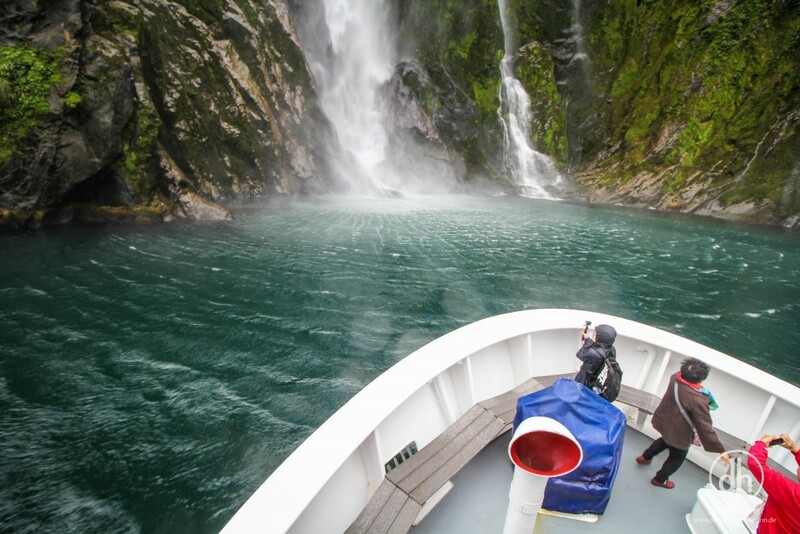 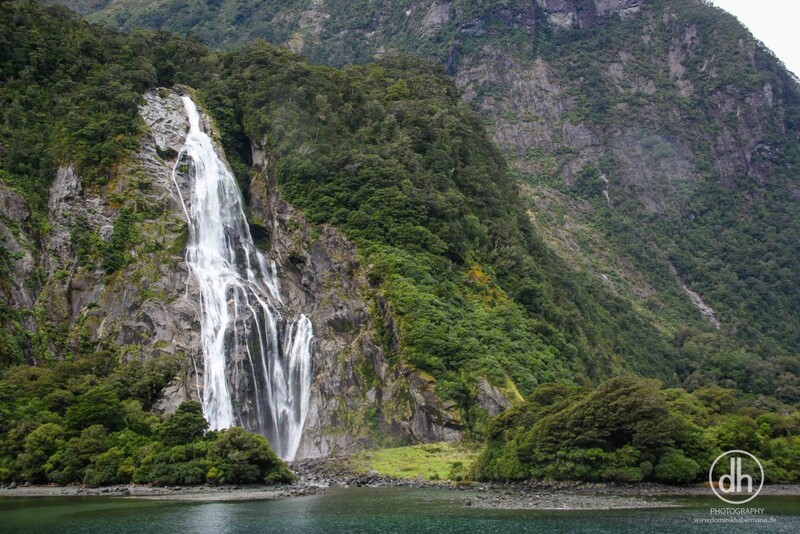 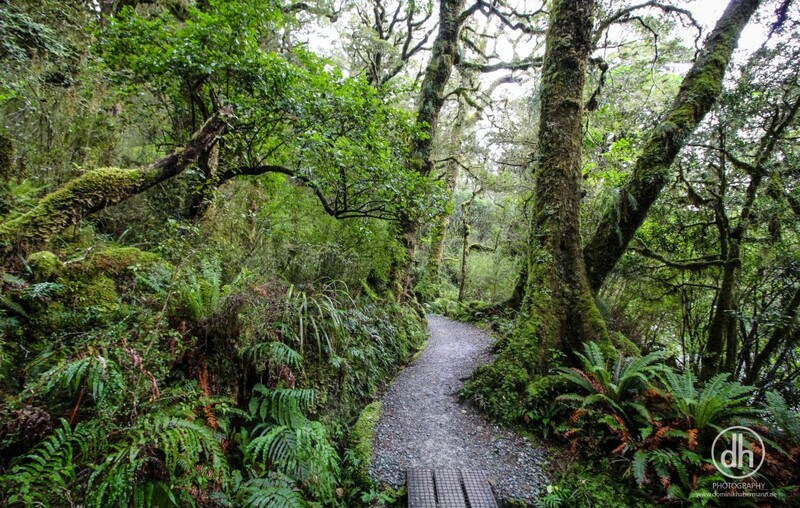 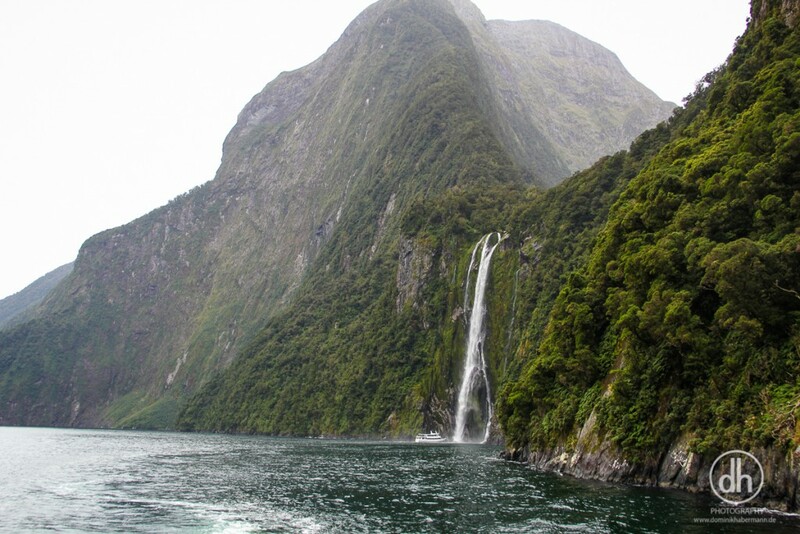 The Milford Sound is the more touristy fjord in the area and one of the main attractions. 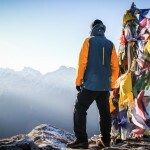 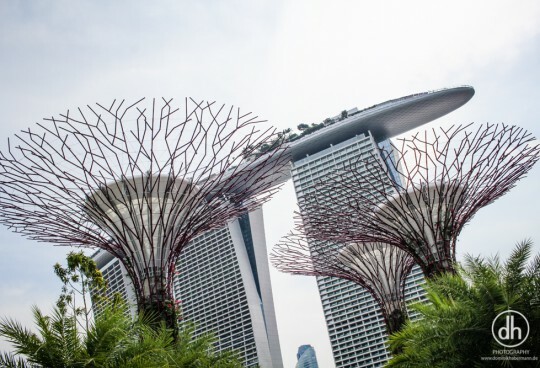 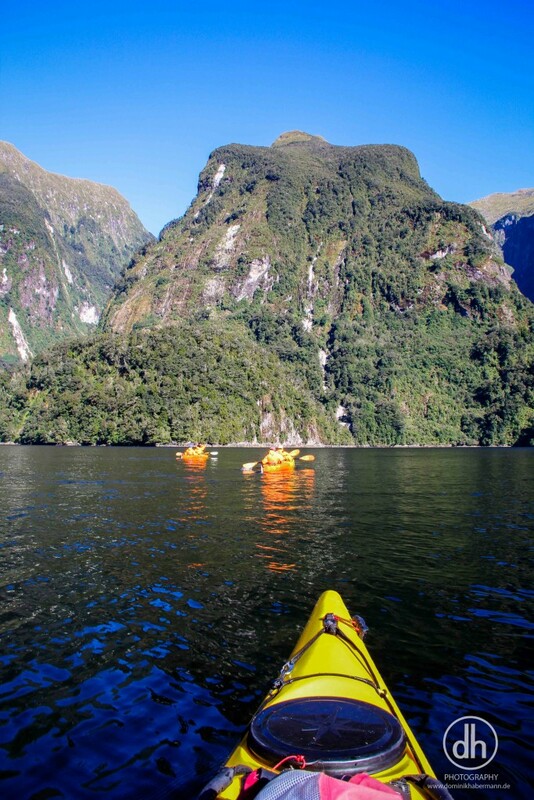 Plenty of boats, cruises, scenice flights or kayak trips start from here. 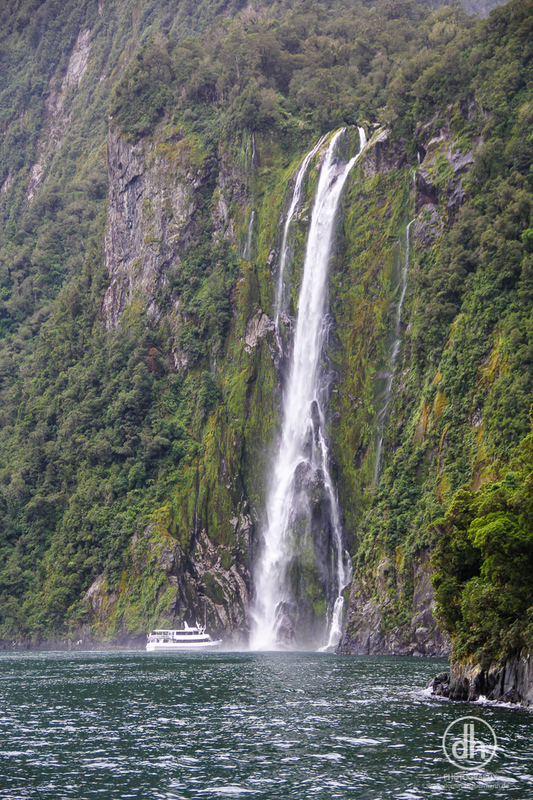 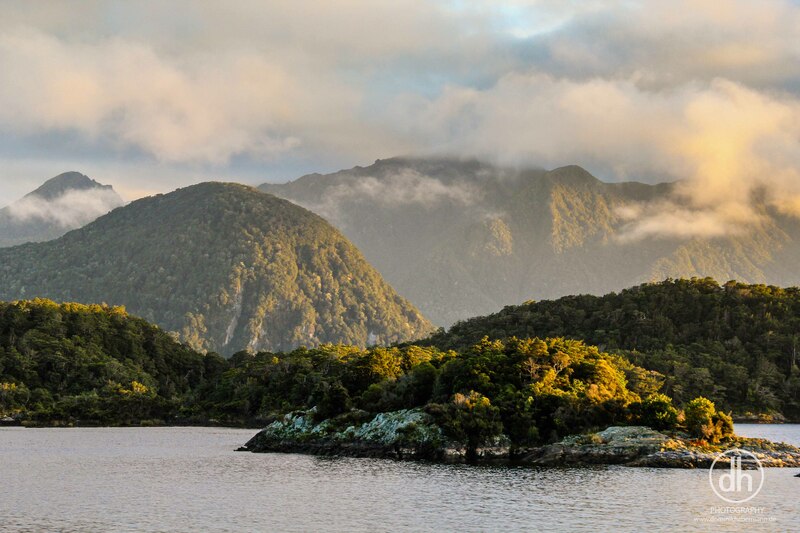 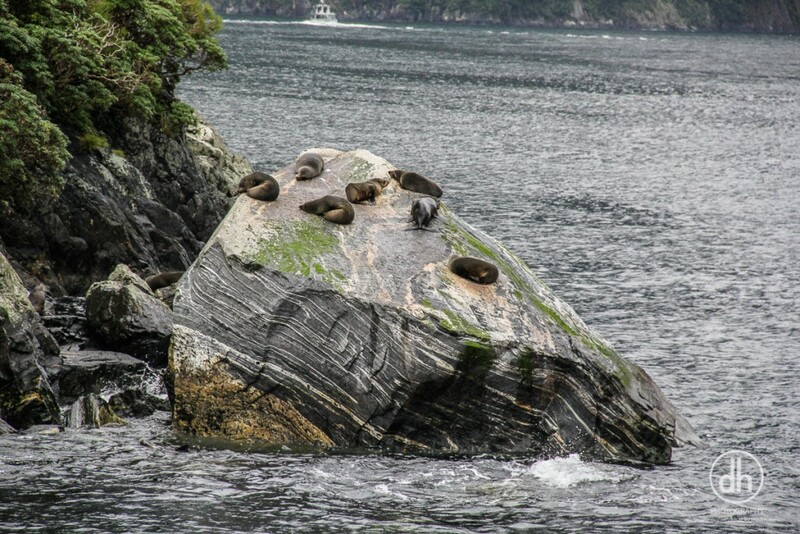 Doubtful sound is much calmer and quieter. 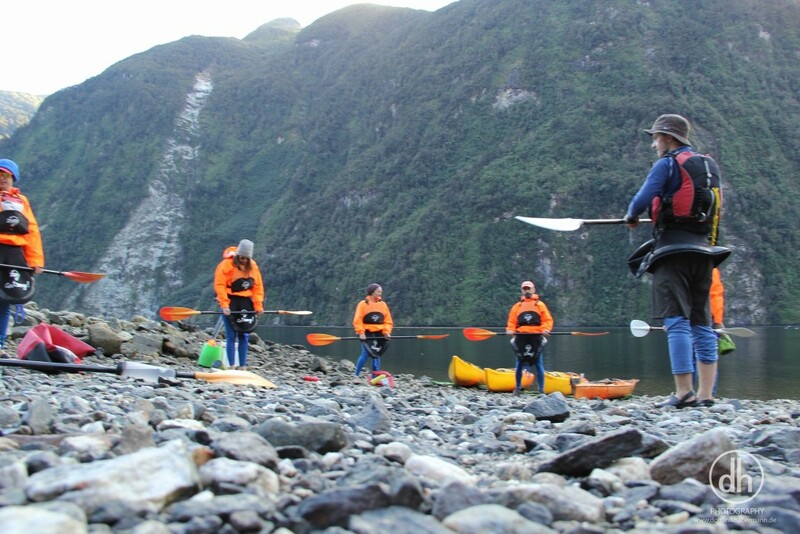 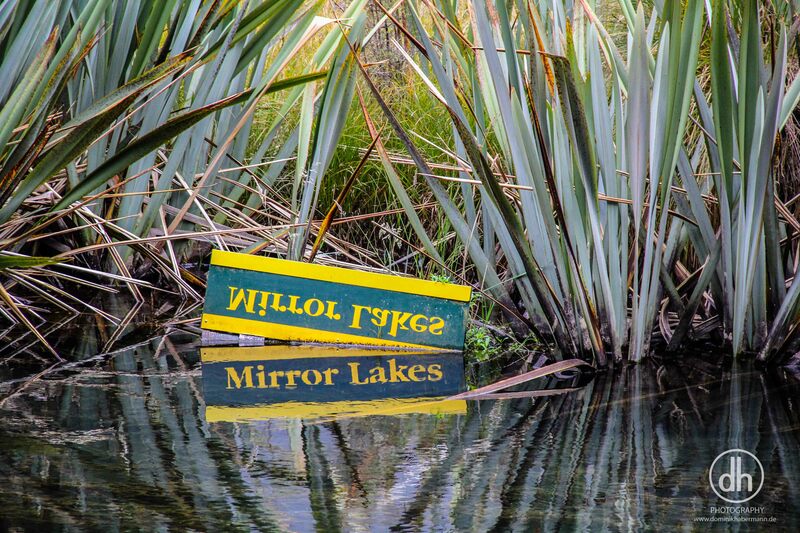 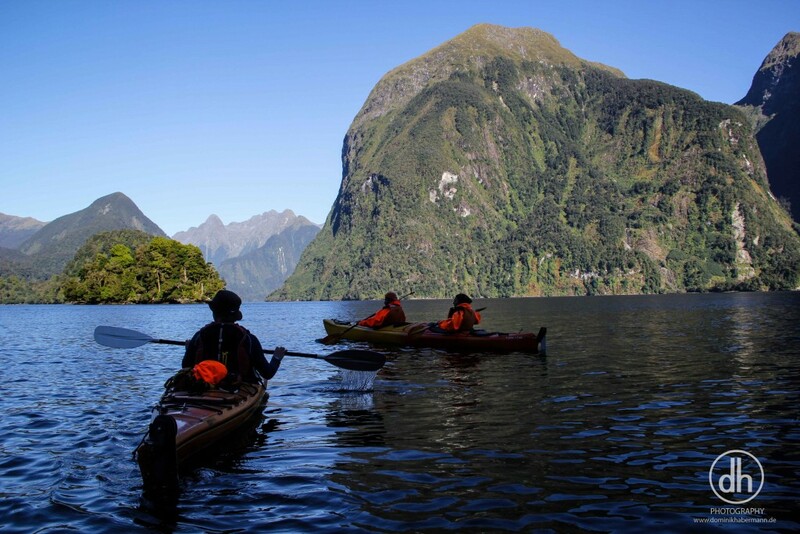 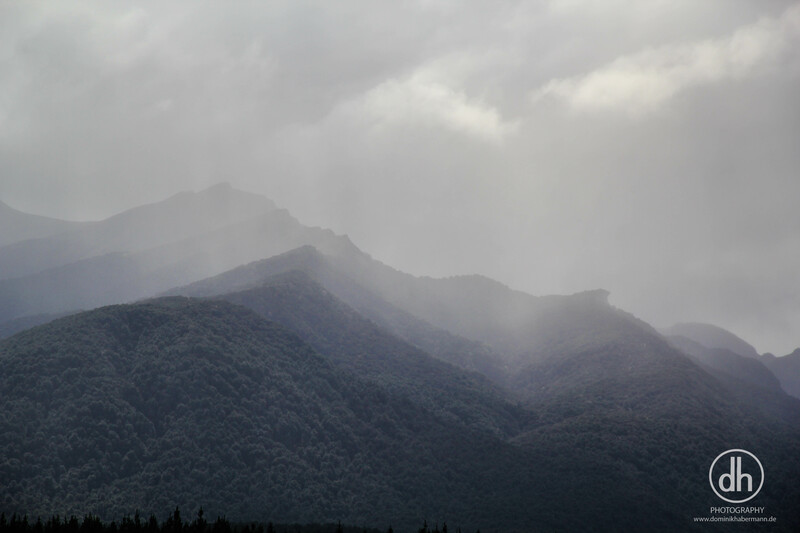 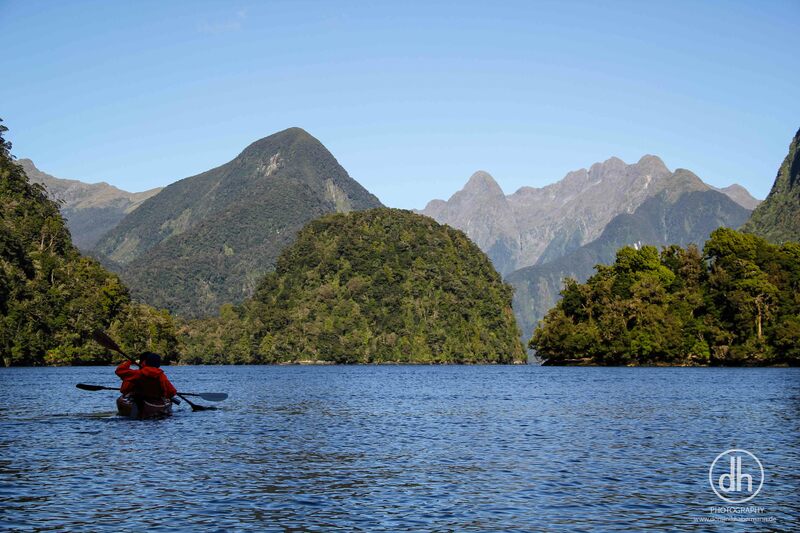 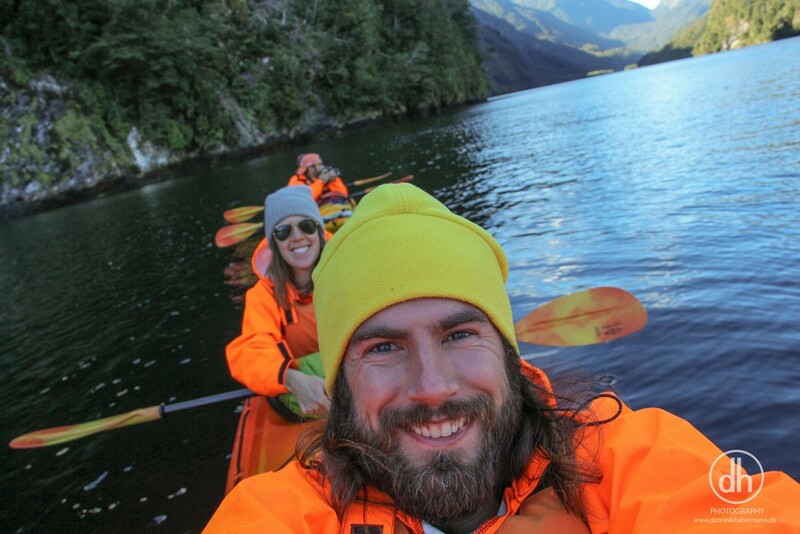 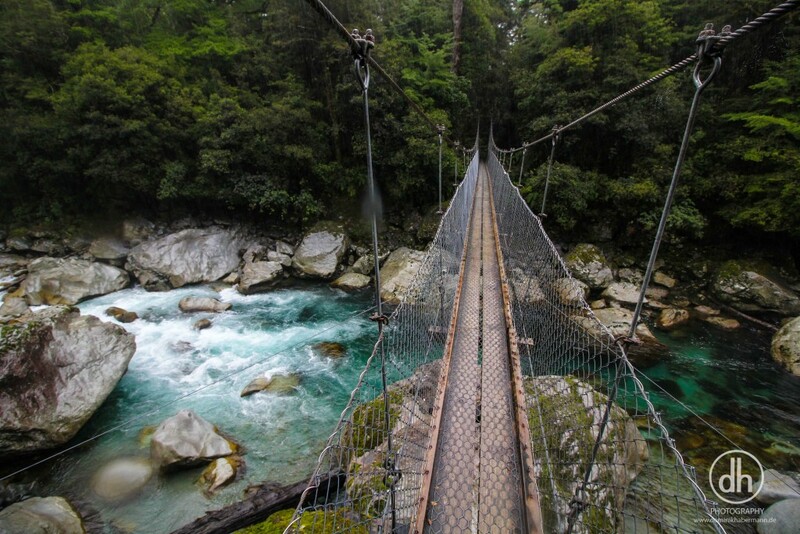 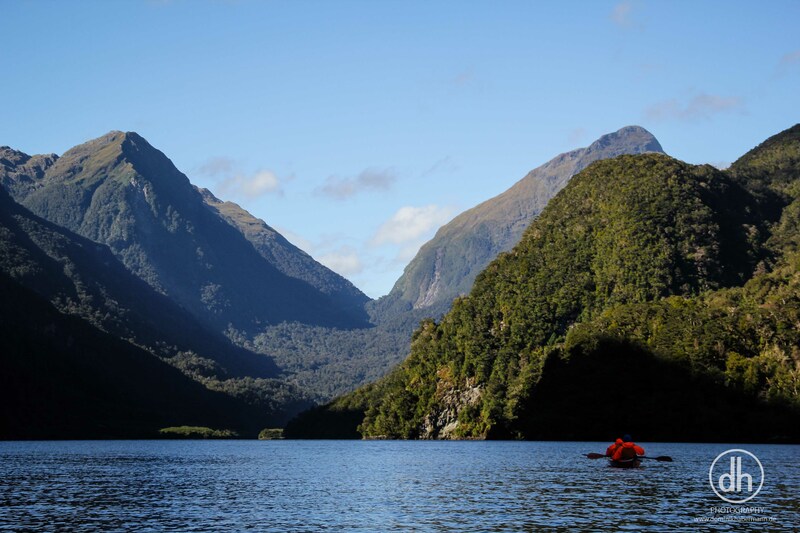 Therefore, I booked a cozy boat trip to Milford Sound and a nice kayak tour to Doubtful.